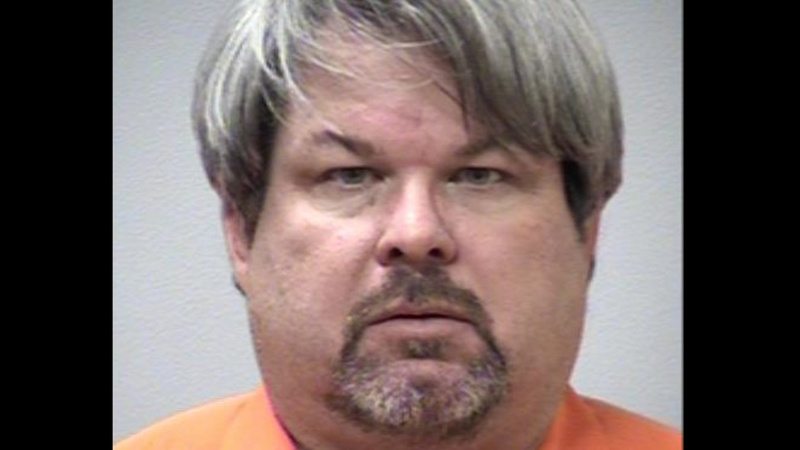 KALAMAZOO, MI -- A prosecutor has charged a man with six counts of murder and two counts of attempted murder in a series of random shootings in western Michigan. Kalamazoo County Prosecutor Jeff Getting filed the charges Monday against 45-year-old Jason Dalton of Kalamazoo Township. Dalton is expected to make an initial court appearance later Monday. The prosecutor's office says it doesn't know if Dalton has an attorney.